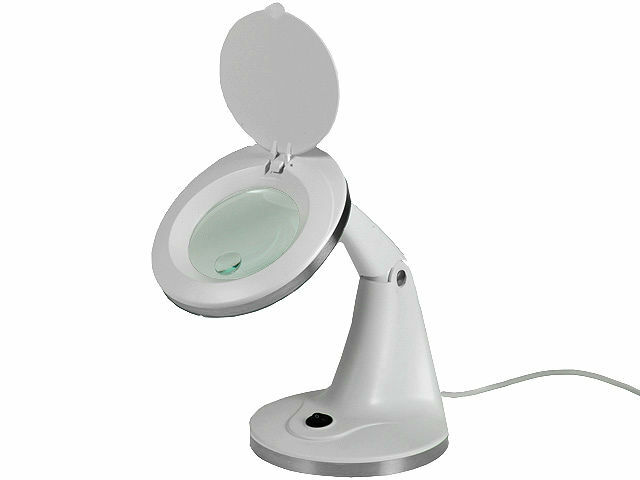 TME’s offer includes desktop magnifiers with stable base and adjustable arms with max height of 150mm. A small (20mm) lens with 12 dioptre magnification is built into the primary glass lens with 3 dioptre magnification. Magnifiers from NEWBRAND ensure good magnification and illumination of inspected objects with low power consumption.